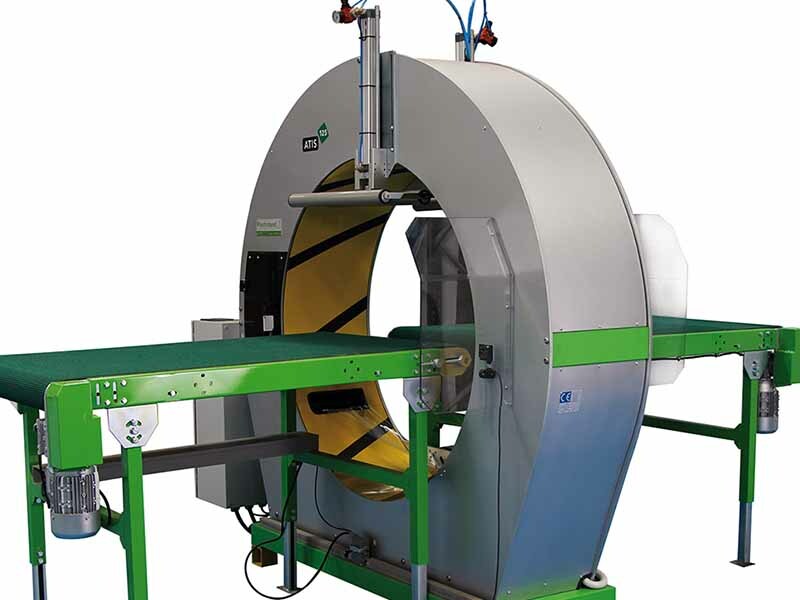 Learn how you can improve the speed and efficiency of your production line with our collection of Atis Fully-Automatic Spiral Wrapping Machine videos. Designed for the convenience of our customers, each of these videos aims to showcase the professional results and easy-to-programme design of these impressive machines. Including all the lines from this collection – the Atis 50, Atis 90, Atis 125, Atis 160, Atis 200 and the Atis 250 – you’ll be able to see for yourself the improvement that any one of these could make for your business. 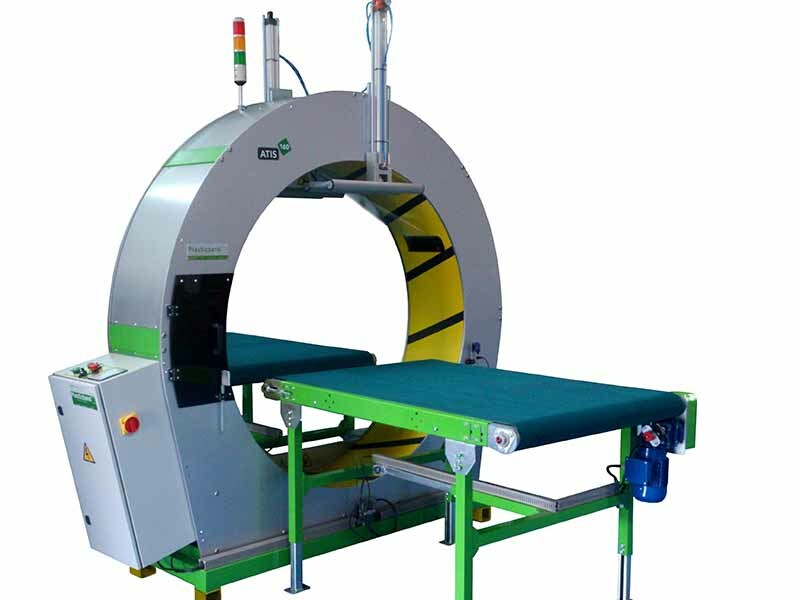 These fully automated machines help to relieve workforce numbers and ensure a professional packaging result every time. 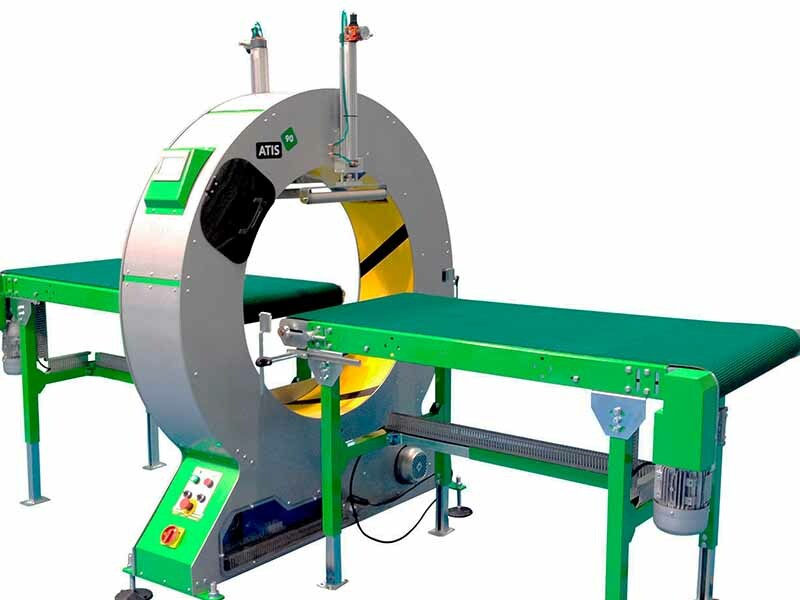 With a range of different diameters and conveyor belt capacities, they can be used to wrap a whole host of different size and shaped products. By applying a layer of high-tensile film to your product in the shortest period of time, you can ensure it arrives promptly and in pristine condition to your customers. With a wealth of knowledge within the packaging industry, Kingfisher Packaging are proud to provide high-quality and professional products to all our customers. 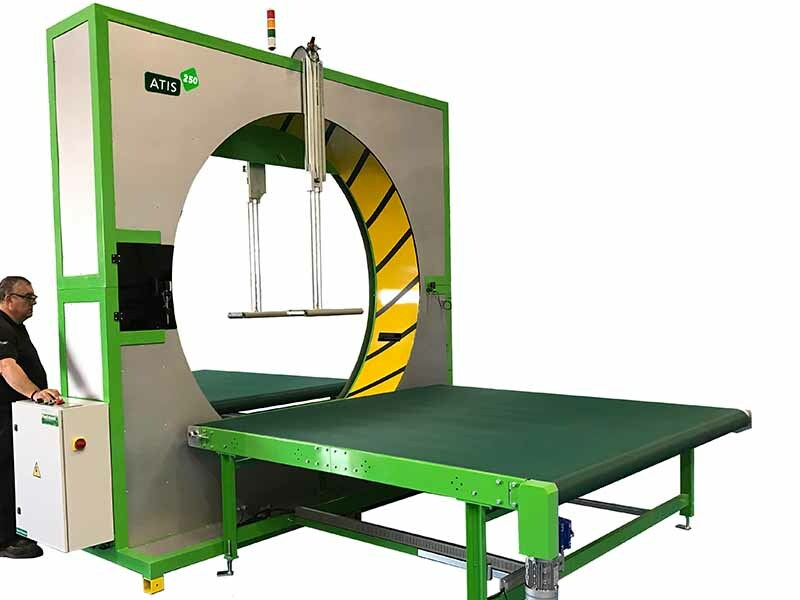 We have designed these videos to clearly demonstrate just what the machines from our Atis collection are capable of. 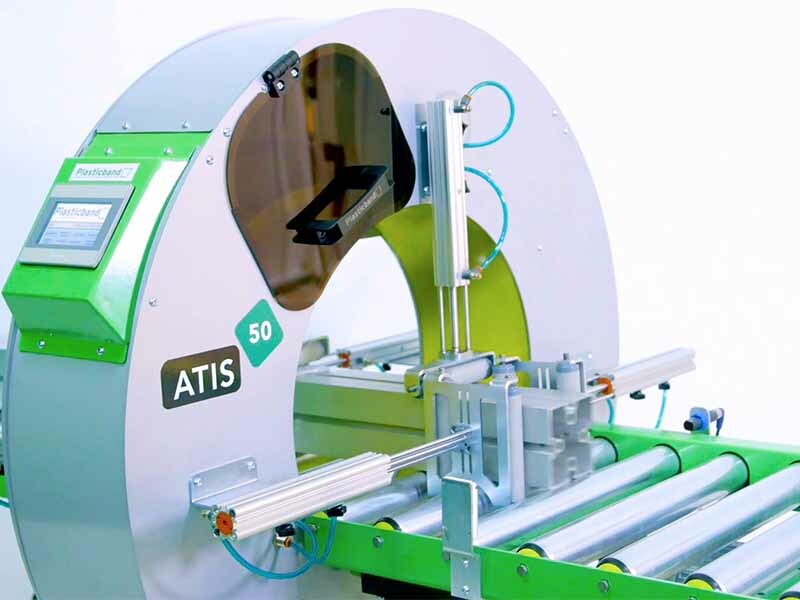 For business owners who are unable to visit our workshop, they provide a clear insight into how efficient and effective introducing an Atis machine to your business could be. 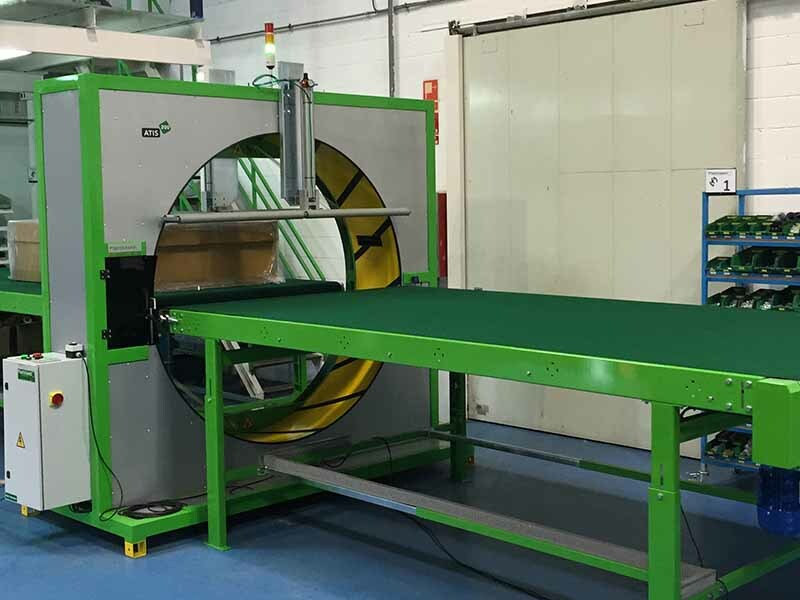 Contact us today for more information and let us help your business to grow every single day with industry-leading wrapping machines.